Home insurance, also known as homeowners insurance is an insurance policy that offers coverage on loss of damage that occurs to your home, its contents, and other possessions. If a home isn’t insured, the homeowner will have to spend the entire amount on his/her own. The amount spent on building a damaged house can drain you of your finances. With insurance cover you can ensure that all the damages and losses that occur to your house are compensated by the insurance company. Mortgage lenders make it compulsory for individuals to purchase homeowners insurance to protect the bank or any other financial institution in the event the home is destroyed or damaged. The policies that govern home insurance may differ in accordance with a country. A home insurance policy is a fixed contract that is applicable for the mentioned term. The insured needs to make a payment to the insurer, this payment is known as the premium. Compare rates among different insurance companies before you purchase homeowners insurance. 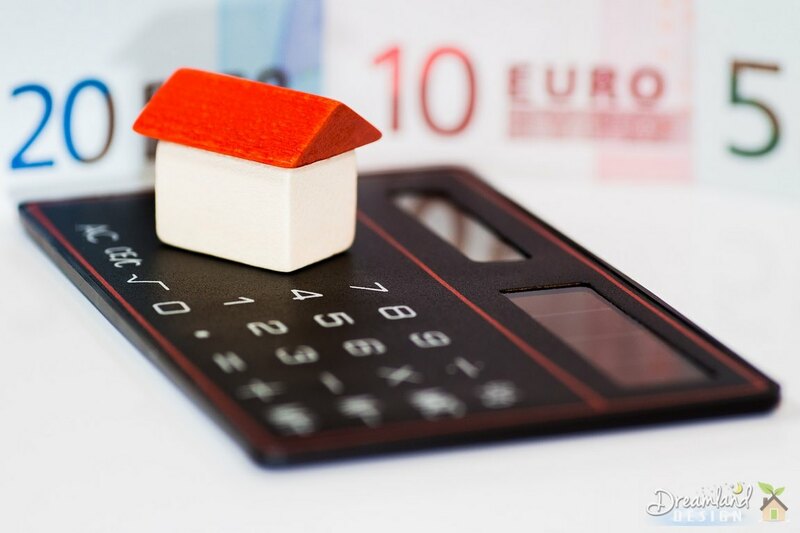 The rate on premium charged by insurance companies varies in accordance with the type of house, where the house is located, occupation of the individual, and the safety equipment in the house. The home insurance policy is a contract in itself that states the terms of the policy. It contains the exclusions and inclusions that govern the home insurance policy. It is important to know the different scenarios that are covered on the policy. Most times individuals make claims that are not included in their homeowner’s policy. An individual should be aware of what will, and what will not be compensated under various scenarios. Claims made for damages or loss occurring from nuclear explosions (war), floods, and termite attacks need to be availed under special insurance coverage. Each form consists of exclusions or inclusions that may, or may not be listed. Some forms may consist of the listed perils that are included, while others may list only the perils that are excluded. The home insurance policy is preferred among most individuals as it is a comprehensive policy that offers coverage on most risks related to home contents and property. The HO5 policy also is popular among individuals for its extensive coverage on various scenarios. It is recommended that an individual carefully scrutinize the exclusions and inclusions in the policy before purchasing it. Make sure you clear all your doubts before you avail of home insurance. Plenty of information on various companies offering home insurance is available online. Compare rates and select a home insurance policy that suits your need. The idea is to protect your home, and not pay more premium because you fear for your house. Choose well, and live safe.